The Rodgers & Hammerstein Organization announced today it is presenting a new video series titled “R&H Goes Pop!” on the Rodgers & Hammerstein YouTube channel which can be seen here. The video series is hosted by Laura Osnes (Rodgers + Hammerstein’s Cinderella; South Pacific) and launches today with the premiere of a music video featuring Jeremy Jordan (Newsies) singing “Oh, What a Beautiful Mornin’” with arrangements created by Jordan and Benjamin Rauhala. 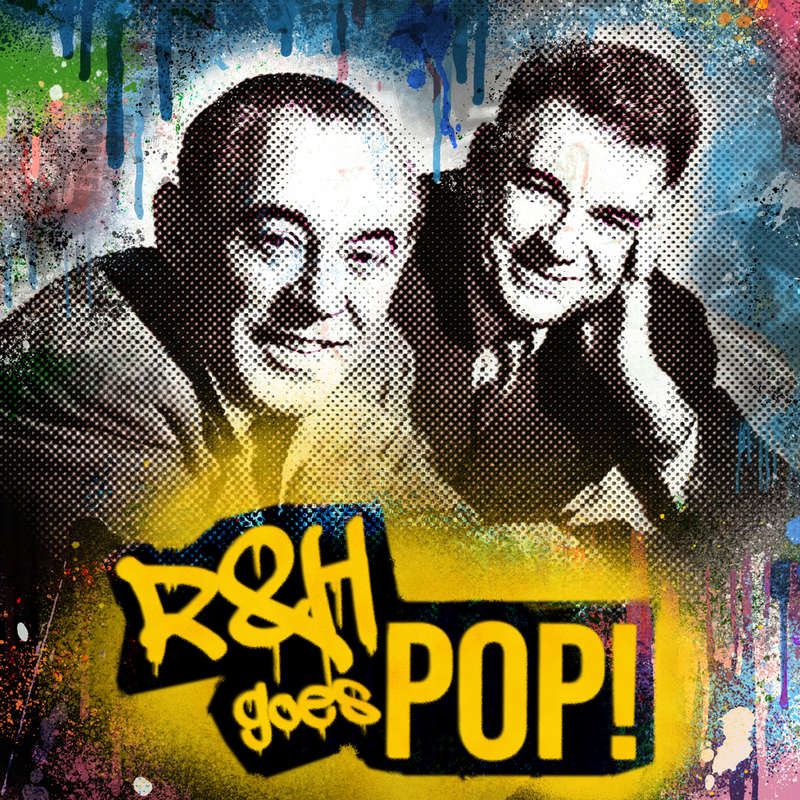 “R&H Goes Pop!” aims to preserve the legacy of Rodgers & Hammerstein by inspiring artists to interpret the R&H classics in a contemporary light. This launch of this video series celebrates and coincides with the 75th Anniversary of the team’s first collaboration, Oklahoma!. 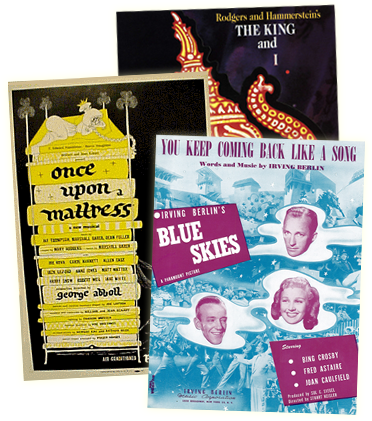 The video series will feature the brightest Broadway stars performing and honoring the classic canon of Rodgers & Hammerstein in unique and inventive styles ranging from Pop, Rock, R&B, Soul, and Country. Upcoming videos will feature: Jelani Alladin (Frozen), Lilli Cooper (Spongebob Squarepants The Broadway Musical),Gavin Creel (Hello, Dolly! ), Damon Daunno (Rodgers & Hammerstein’s Oklahoma! ), Ariana DeBose (Summer: The Donna Summer Musical), Matt Doyle (The Heart of Rock and Roll), Rebecca Naomi Jones (Rodgers & Hammerstein’s Oklahoma!,), Derek Klena (Anastasia), Ashley Park (Mean Girls, Rodgers & Hammerstein’s The King and I), Anthony Rapp (“Star Trek: Discovery”, Rent), Ali Stroker (Rodgers & Hammerstein’s Oklahoma!) and many more performers will be announced and featured in the series.